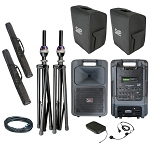 Home > Portable PA Systems > Sound Projections Protective slip cover for Sound Machine or Freedom Series System. 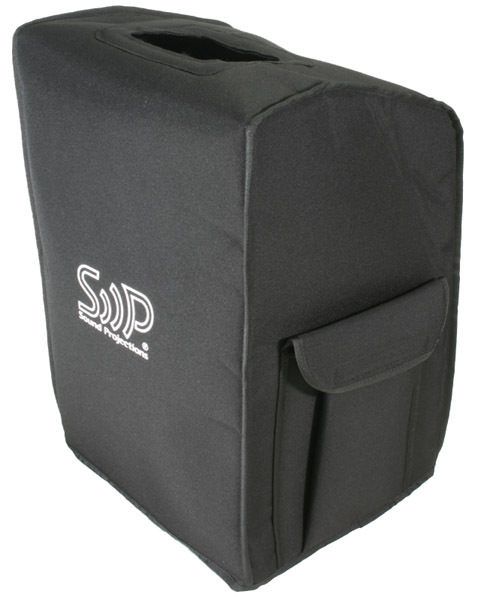 Sound Projections Protective slip cover for Sound Machine or Freedom Series System. Heavy duty padded nylon protective cover with side storage pocket for accessories. Sound Projections Headset Boom Microphone for Shure body-pack transmitter. 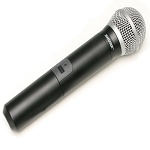 Sound Projections Shure Frequency Agile UHF handheld wireless transmitter only. Sound Projections Headset Boom Microphone for OPT-33FA body-pack transmitter. 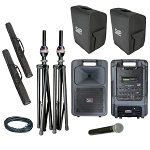 Sound Projections Shure 10-channel UHF handheld wireless transmitter only.